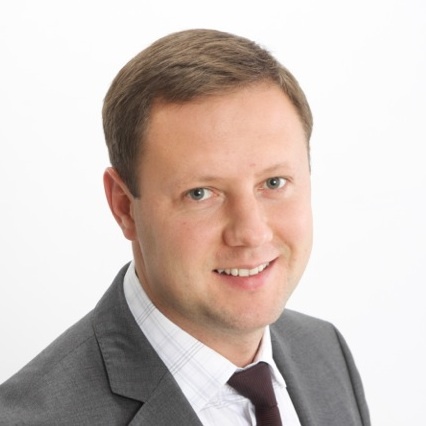 Peter Tatarnikov, Chairman of the Board at the Financial Commission, checked in with “Meet The Experts” to weigh the mutual benefits for both traders and brokers in relying on the Financial Commission for mediation. 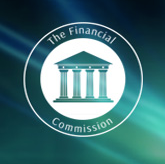 The Financial Commission is a third party Dispute Resolution entity that is dedicated to resolving forex-related grievances between brokers and traders through swiftness and transparency. To date, the commission has greatly expanded its scope and has handled an increasing number of cases, fortifying its presence in the industry as a neutral voice. 1. For brokers, what advantages does the Financial Commission offer relative to their internal procedures for handling complaints? The Financial Commission has specific requirements to Member’s Internal Dispute Resolution process. In particular, the Financial Commission requires every member to appoint a Complaints Contact Person, i.e. a person who has sufficient experience in relation to the business and products of the member so as to adequately understand the customer’s complaint. These requirements also define the time for complaint response and ensure that a substantive response is given to a customer. 2. For traders, is it best to go through the broker first or to immediately reach out to the Commission? 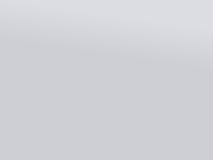 Traders must contact their financial services provider first to discuss the issue and see if it can be resolved quickly, and only if the dispute remains unresolved they can file a dispute with the Financial Commission. 3. Who comprises the dispute resolution committee and what are their credentials in handling broker-trader affairs? Our Dispute Resolution Committee is composed of people who play significant roles in the future development of the industry. These industry pioneers have been the leaders of some of the largest financial services providers and financial software companies in the world. A key advantage of the Committee is a vast combined experience and high level of technical IT expertise of its members. 4. On average, how has the committee usually ruled in terms of brokers or traders? Based on the latest report, 74% of disputes were resolved in favor of brokers. Speaking of the nature of the most frequent complaints, I can mention trading during important news releases when prices could significantly change just within seconds. This can cause delays or slippage in pending orders execution, as well as other related issues. Another problem is misunderstanding of margin calculation principles, which could result in deficit of the account and cause forced liquidation of positions. Also there were cases where traders either intentionally or unknowingly used special software (Expert Advisors), which was designed to cheat, using trading technologies. The Financial Commission has taken a tough stance on this issue and believes that the use of such methods to generate profits is a violation of generally accepted norms and principles of doing business based on a fair and mutually beneficial partnership. 5. Does the Financial Commission have any plans to expand into other asset classes? We certainly do. Last month we started a binary options complaint testing period and will begin accepting binary options complaints relatively soon. We will also offer some solutions for Crypto Currencies in the next couple of months.